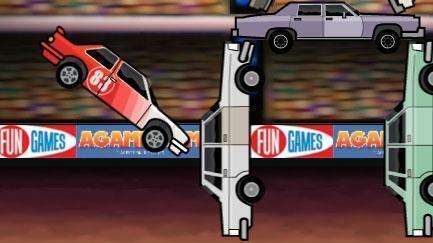 Grand Truckismo - Play car games, monster truck games and more online racing games at GamesOnly.com! Grand Truckismo is a thrilling monster truck racing game in which you are going to be sharing the increasingly challenging tracks with some of the best racers. As this is a race based online game, your objective should be to reach the finish line before everyone else.